Visual novel Song of Memories will be launching on the Switch eShop in Japan around February 2018. 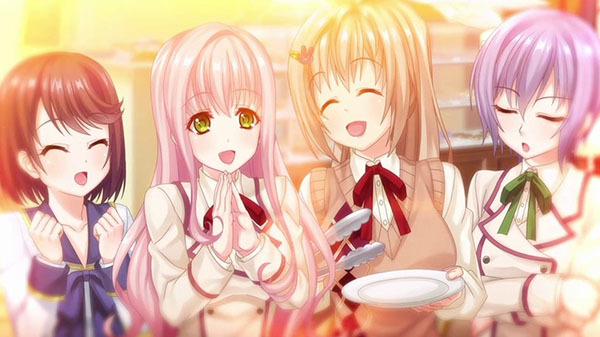 According to the game’s publisher Pure Wish, Song of Memories will support Japanese, Traditional Chinese, and Simplified Chinese. The Switch version of Song of Memories will feature the same content as the original PC version. It’s also worth pointing out that Pure Wish originally planned to release Song of Memories in 2017 with English, Japanese, and French support. There’s currently no word on when English and French support will be added, and neither has a price been revealed.